With decades of construction experience, Prokil do more than just damp proofing. Our expert team of skilled plasterers have tackled projects of all shapes and sizes, and we are confident we can help turn your dreams into reality. Many people make the mistake of assuming that plastering is easy, it is in fact a complex job that requires specialist treatment. At Prokil, our teams have spent years honing their skills to deliver a service that is second-to-none. Regardless of the size and scale of your property, we can provide a fast, efficient and professional plastering service that will leave you delighted with the final result. We will use our extensive knowledge and expertise to create a smooth even finish that will exceed your expectations. Prokil will take great care to treat your home with the respect it deserves, keeping any mess to a minimum and operating effectively to reduce time to completion. What makes us the go-to plastering experts? As specialists in this field, Prokil always strive to understand what it is you are trying to achieve with your project. In doing this, we can help you to identify any potential issues prior to the start of work, and offer advice on areas we feel could be improved. 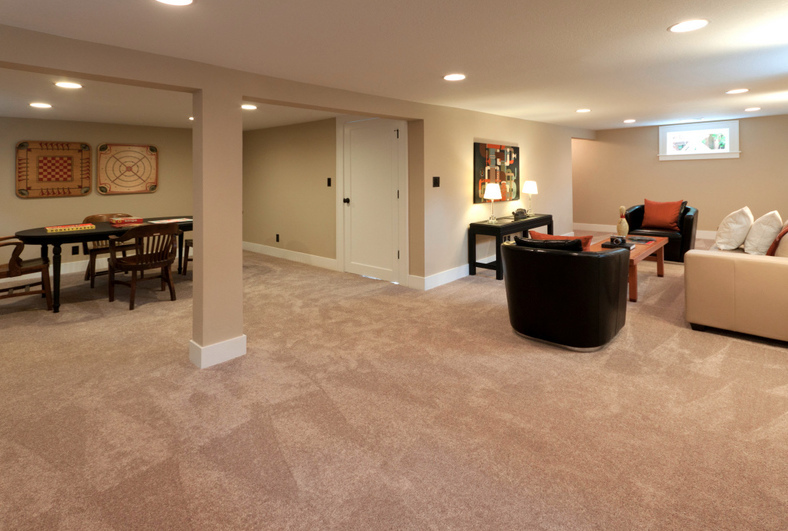 Whatever you are looking to get out of your project, we want you to be completely satisfied. To that end, we will work alongside you closely until this goal is reached. We also offer our unique Prokil Guarantee on every project we undertake. Our friendly team will visit your property to assess its current state and get to know you, bringing their creative ideas to the table and combining them with advice intended to ease any concerns that you may have. With such extensive experience, there is no job that is too tough for us to take on! With industry experience stretching back more than 50 years, at Prokil we understand that there are times where a job may take longer than usual. We have worked on many properties throughout the South of England. You can rest assured that we give every project our full care and attention and we will never call a job finished until we are completely satisfied with the quality.